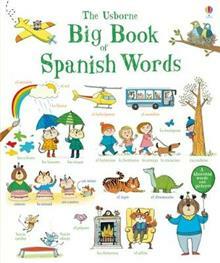 Suitable for young language learners, this book includes over a thousand words of basic Spanish vocabulary. It features a picture associated with each word that aids learning. It also includes a bilingual word list at the back of the book, and links to hear pronunciation by a nat... read full description below. 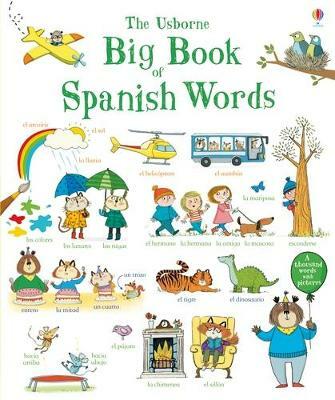 Suitable for young language learners, this book includes over a thousand words of basic Spanish vocabulary. A picture associated with each word aids learning, there is a bilingual word list at the back of the book, and links to hear pronunciation by a native speaker online.